Both the US and China could lose out if chaos spreads in the Horn of Africa. Nearly three months into the state of emergency declared by Ethiopia, the atmosphere on the streets of its bustling and impressively modern metropolis and capital, Addis Ababa, feels tense. At 2 355m above sea level, the climate is pleasantly mild most of the year. Its broad thoroughfares are studded with magnificent cultural attractions. These are infused with the glow of an ancient yet resilient civilisation that could withstand both Jesuit and Wahhabi encroachment. Yet, at present, tourists are understandably few and far between. There have been reports of hundreds of deaths in districts surrounding the capital in recent weeks. 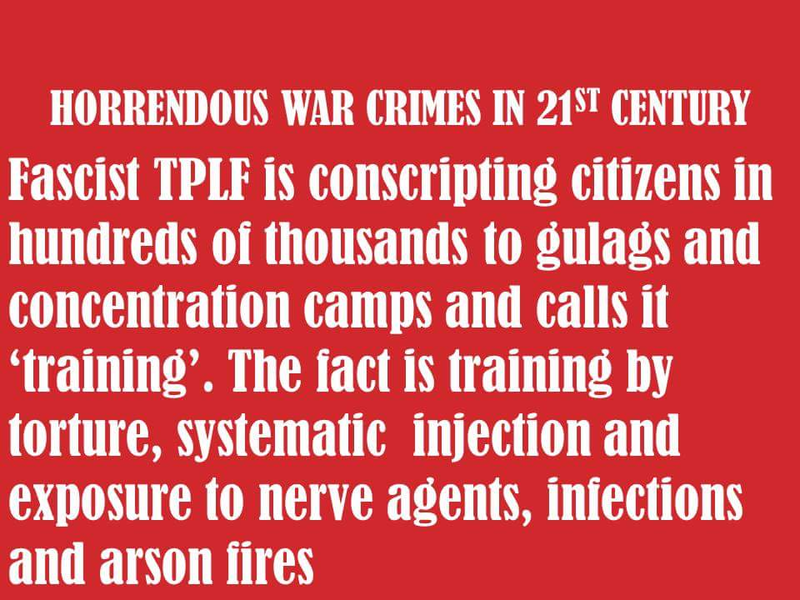 But these have been played down as an exaggeration by Prime Minister Heilemariam Desalegn. Violence broke out during an Oromo religious festival, and in some instances foreigners seem to have been targeted. In response, the predominantly ethnic-Tigrean government clamped down on social media, took a few TV channels off the air, and restricted the movement of the opposition leader and foreign observers. 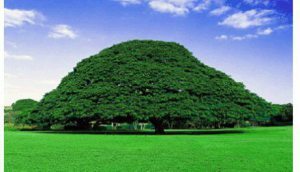 For the past few years, Ethiopia has been able to partly shed its association with abject poverty and famine. Arguably inspired by China, the country became a developmental success story and one of the fastest-growing countries in the world. At much the same time, Addis Ababa was able to capitalise on being the gateway to the politics of the African continent and foreign aid. It is evident just how rapidly China’s stakes here have grown over the past few years. Just as evident is China’s different approach to development as compared with the West. It is also easy to see why the recent instability in Ethiopia is a real test to China’s approach. Behind the veneer of Ethiopia’s parliamentary federalism lies an authoritarian system of state-led development that is preferred by Beijing over the country’s ragtag opposition forces. The question is whether the fruits of fast economic growth can be distributed sufficiently effectively in Ethiopia so as to forestall ethnic rural unrest. Rather than providing grants directly aimed at poverty alleviation or promoting civil society, Chinese state-owned enterprises have been busy erecting showcase infrastructural projects. The aim is to attract further private business investment and to boost tourism. The new sparkling African Union conference centre in Addis was fully funded by China. A new six-lane 87km highway to Adama has cut travel time from three hours to just one hour. And the international arm of China State Construction will soon give the capital a state-of-the-art stadium and upgrade its airport. But perhaps a more persuasive productivity-booster is Addis Ababa’s new light-rail network completed in 2015 by China Railway Engineering Corporation. Often, the Chinese developmental approach is portrayed as construction frenzy ahead of genuine consumer demand. Yet, far from being at risk of becoming a white elephant, it is already heavily used by local commuters just over a year after inauguration. In a city where taxi fares are exorbitant and buses are often in bad repair, the network is making a real difference to ordinary people’s lives. But Beijing also runs a real risk here. In 2007, for example, 65 Ethiopians and nine Chinese expatriates were murdered by Somali separatists in an attack on a Sinopec-run oilfield in the east of the country. There is clearly a strong case for Heilemariam to broaden his government’s ethnic support base and heed various regional and rural concerns about disenfranchisement as a result of foreign investment. Unlike the Chinese Foreign Affairs ministry, the US State Department has expressed concern over the imposition of the state of emergency. But the Ethiopian government is likely to remain in the US’s good books. 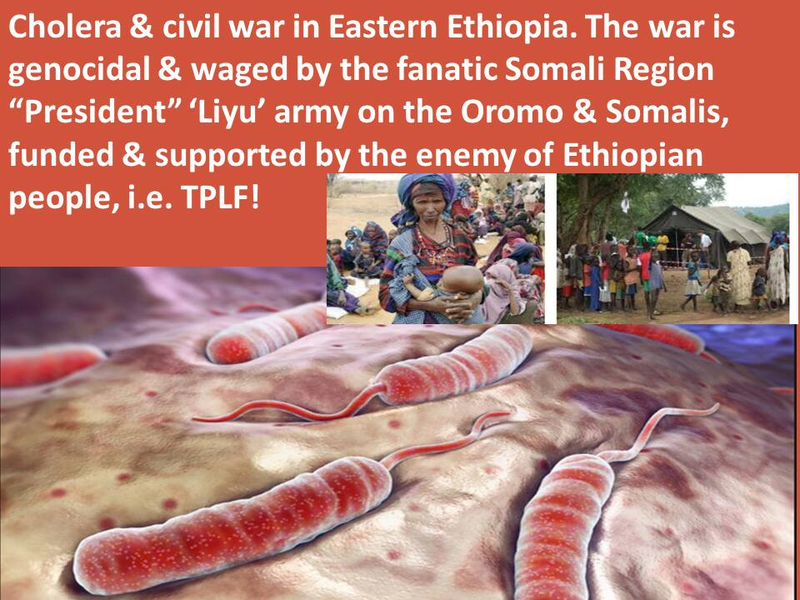 This is primarily because of its role in countering the spread of fundamentalist terrorism in the Horn of Africa. In fact, it is that role that has helped endear Ethiopia to the world, and facilitated Western relief aid. On the other hand, it would be a mistake to conclude China’s growing stakes in Ethiopia immediately offset Western interests. For one thing, Ethiopia’s recent troubled history suggests the enemies of government often denounce oppression. But they do not necessarily champion human rights when they seize power themselves. In addition, Western aid is still far greater and more vital to the running of the country than anything China provides. For all the speculation about the Chinese currency replacing the US dollar as global reserve currency soon, most hotels here do not seem to readily exchange China’s currency for Birr yet. There is, in short, no zero-sum game between the US and China over Ethiopia, at times quite to the contrary. Neither power is interested in Ethiopia purely for exploitative colonial-style mineral extraction, or is purely motivated by altruism. The budding, somewhat desultory Chinatown in Addis Ababa’s Rwanda Vegetable Market hardly comes across as an insular colonial outpost. And the Chinese embassy compound is vastly outsized by the American one. What plays out instead are perhaps different approaches to the low-income world where the US has prized the diffusion of individual freedoms and human-rights norms and China has prized collective economic betterment. And both the US and China are set to lose out if chaos spreads in the Horn of Africa. Amid capital scarcity, China’s different approach seems to benefit Ethiopia. Put simply, it opens up another avenue for development where the World Bank and IMF doctrines have until recently been the only show in town. In concrete terms, it means Chinese companies nowadays bid for projects often with concessional terms – where, in the past, only Western companies had the technological capacity to deliver. Hydro-electricity is perhaps the best example for that: a healthy competition seems to be building up between Italy’s Salini Impregilo and Sinohydro when it comes to damming Ethiopia’s rivers. Local and foreign NGO oversight would still be vital in order to minimise the dislocation and environmental degradation that both companies can cause. But, at the same time, with better planning, the untapped potential of hydro-power might mean cleaner and lower-cost energy in a part of the world where power cuts are all too common.